Are you expecting a bundle of joy? 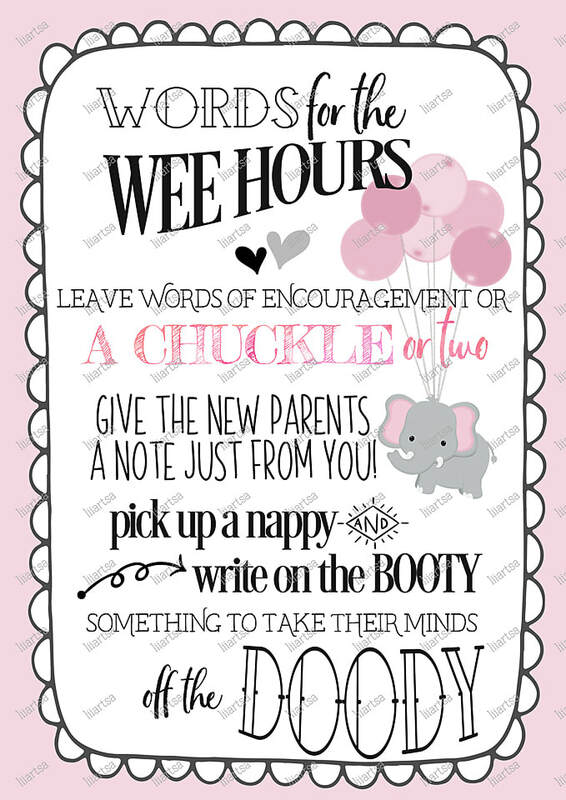 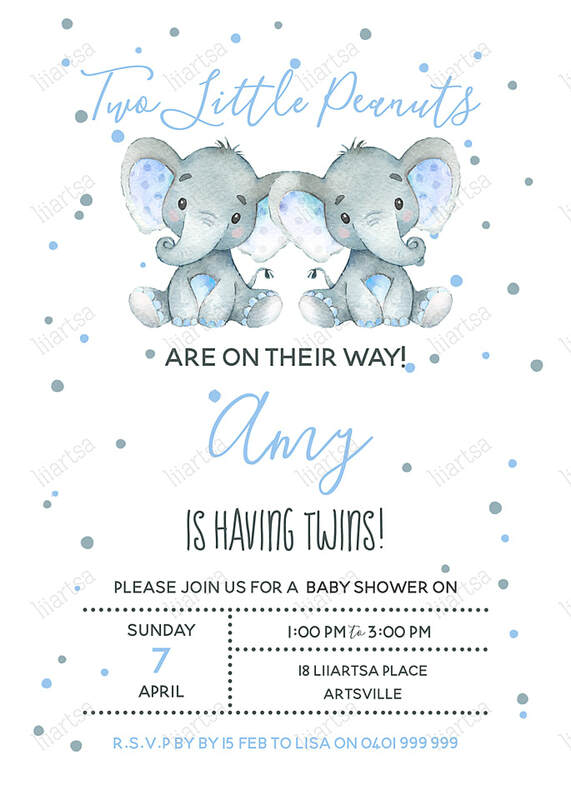 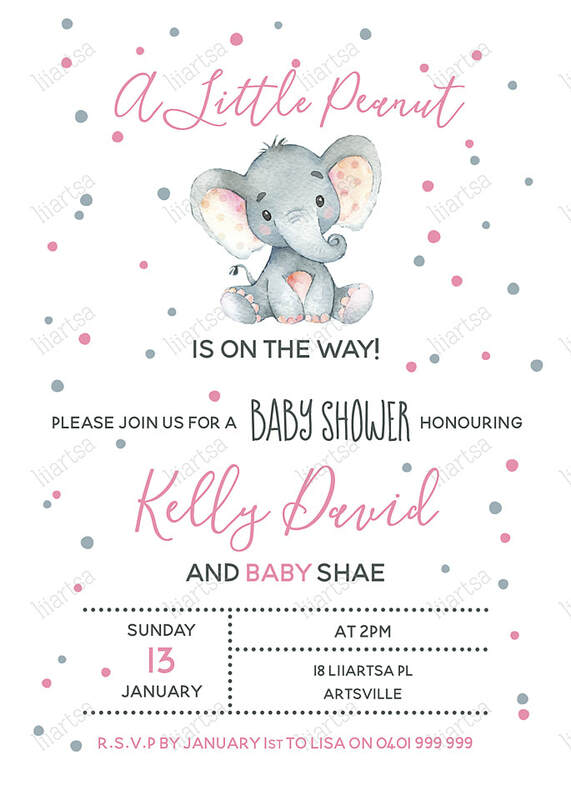 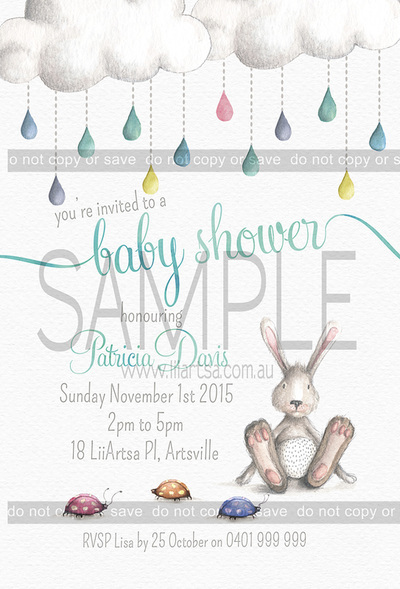 Our blissful baby shower invitations and thank you cards designed by LiiArtsa, are the perfect way to celebrate the wonderful news to family and friends and to have fun showering the mother-to-be with gifts and advice from the heart! 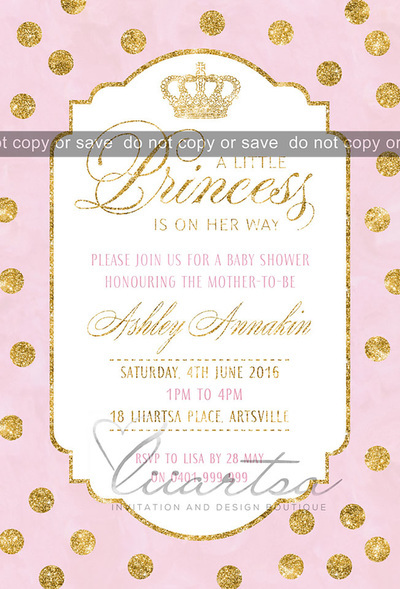 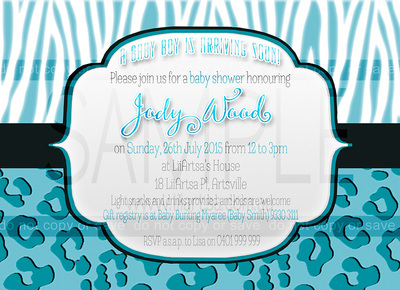 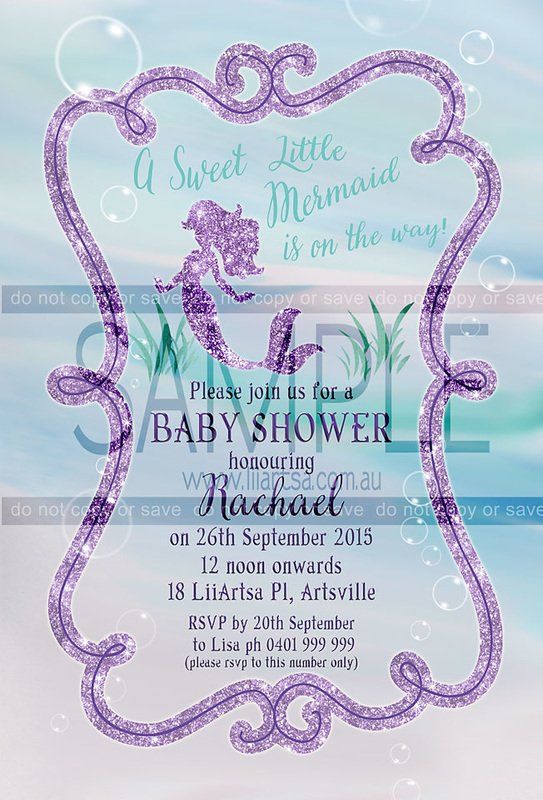 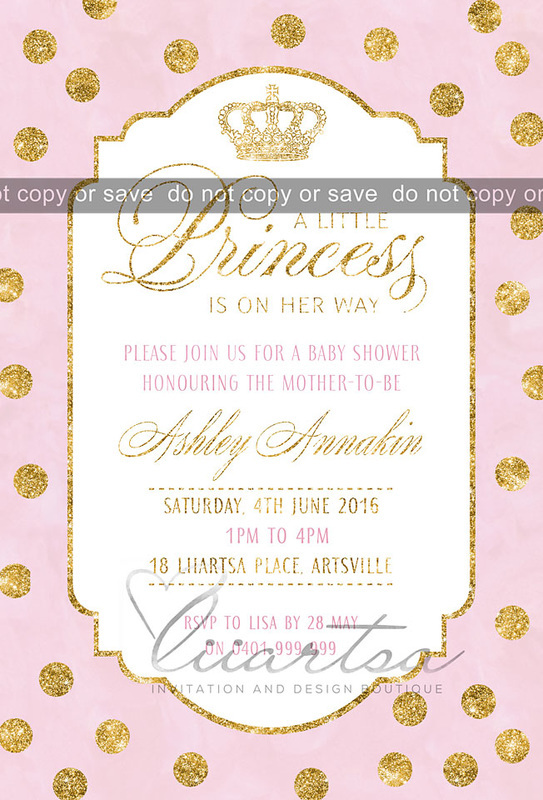 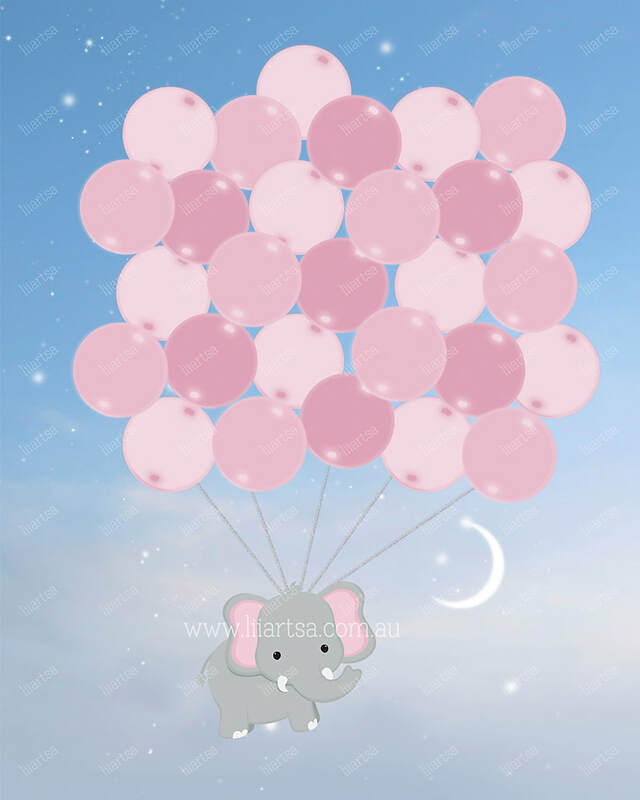 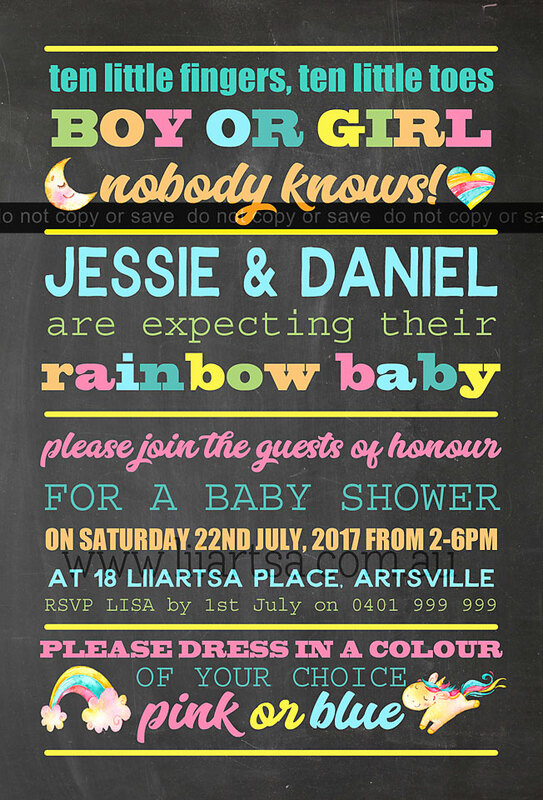 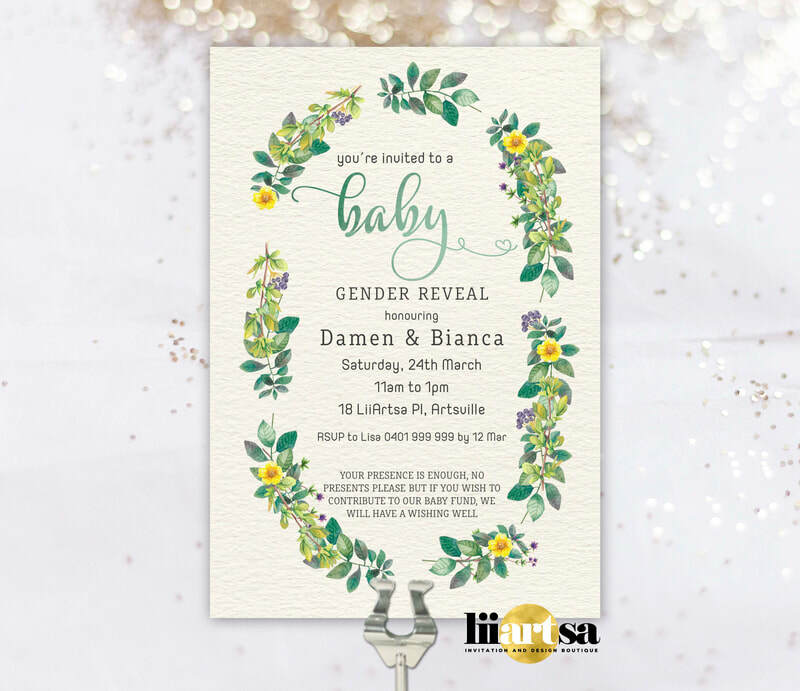 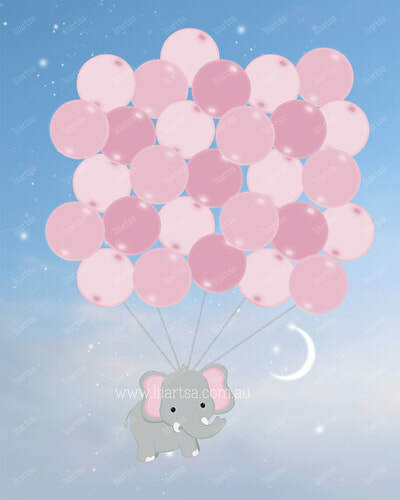 Remember, if there is a design you love but it isn't in your babies gender, LiiArtsa can change the invite to suit!! 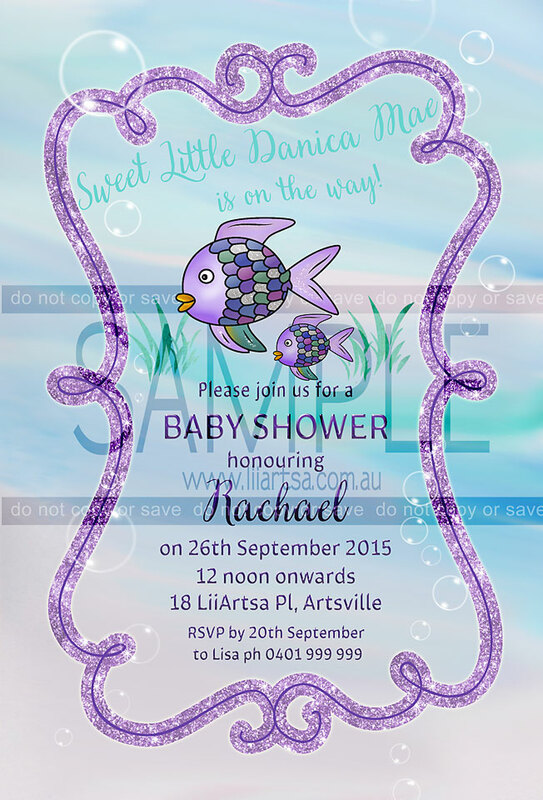 Please contact us if you would like a preview of your particular favourite design. 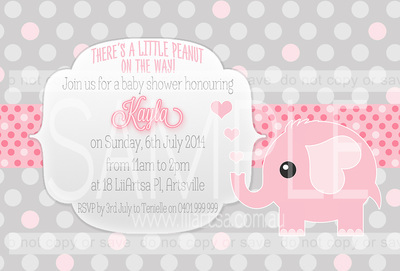 The invitations also come with or without magnets - the choice is entirely yours.